مکڑی Jockey. 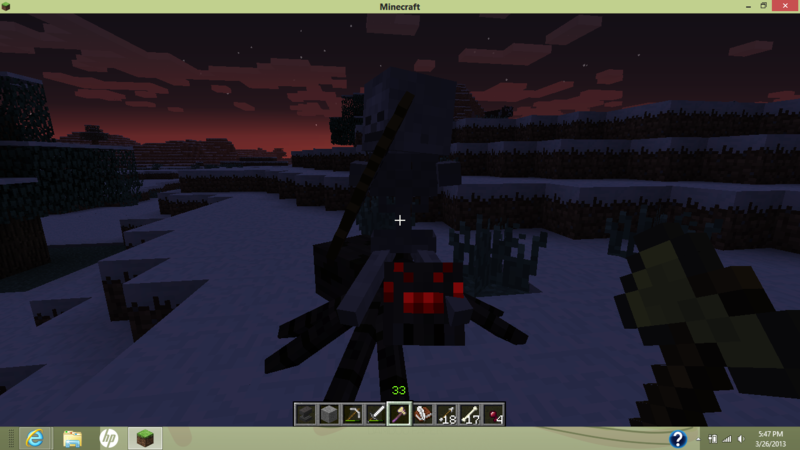 This is the first time i've ever seen a real مکڑی JOCKEY in PC Minecraft. HD Wallpaper and background images in the Minecraft club tagged: minecraft awsome. 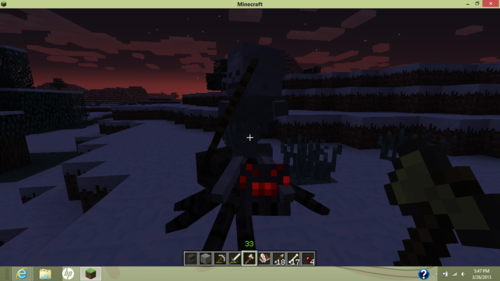 zombies spider skeleton spider jockey wither rare pc. This Minecraft photo might contain کاروبار ضلع, شہر کے مرکز میں, کاروباری ضلع, and شہر.